The first downloadable e-book and audio track in our series, Life in England, was designed to give native speakers an inside look at how English is used out in the real world. Each short story in this collection was inspired by real-life events, which means that all of the vocabulary you encounter is relevant and useful to anyone in an English-speaking country, whether you’re there for a quick visit or thinking about immigration. Included in your download is the simple to use Easilang app, which makes it possible to keep learning English wherever you go with the help of your smartphone or mobile device. The first downloadable ebook and audio track in the Easilang series is called “Life in English”. ..
Our first book, “Life in England” was developed to give Dutch speakers a gentle introduction to E..
Our first book, “Life in England”, was designed to give Romanian speakers a realistic sense of th..
“A New Life” is the second book in our series, and it tells the compelling story of a young coupl.. The second downloadable book and audio track in the Easilang series for Dutch speakers is called .. 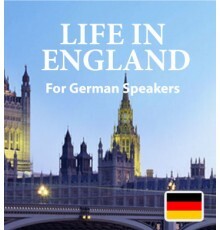 The second volume in the Easilang series is “Life in England”. This downloadable ebook and accomp..
“Life in England” is the first book in our series. 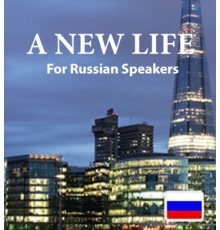 This downloadable ebook is accompanied by an a.. The first book in our series, “Life in England”, introduces European Spanish speakers to a substa..
“Life in England” is our first book. It’s full of short stories drawn directly from real life inc..
“Life in England”, the first book of the series, is made up of real life stories which are releva.. The first book in our series, “Life In England”, was designed to introduce Polish speakers to Eng..
Our first book, “Life in England” was inspired by events from real life. 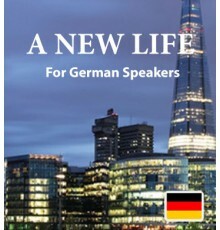 Each engaging short stor..
Our second book is named “A New Life”. In this downloadable book and audio track, Chinese speaker..
European Spanish speakers will enjoy our second book, “A New Life”. This story introduces you to .. 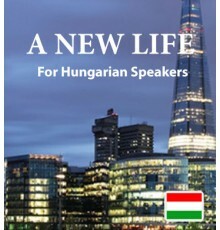 The second book in the series is called “A New Life”. 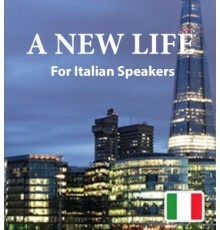 Italian speakers who download this book and..
Our second book, “A New Life”, tells the story of a young couple who make the choice to move to E..
“A New Life” is the second book by Easilang, developed to help Polish speakers expand their Engli..
“A New Life”, the second book in the Easilang series, tells the touching story of a young couple ..